Girts Ruda is a lawyer, teacher and event moderator. Girts has been practicing as a lawyer for more than 20 years and is recommended by international legal directories and clients. 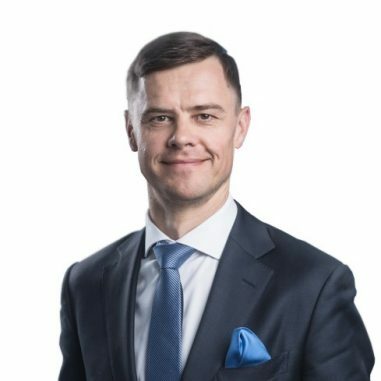 He has worked in the largest regional law firms and has an extensive experience in Latvian and international law in real estate, finance, and commercial matters. Girts has moderated local and international seminars and conferences. Currently Girts is General Counsel of RB Rail AS, the central co-ordinator for the Rail Baltica project, the largest infrastructure project in the Baltic States with the value of EUR 5,8bn.